 The Township of Chatsworth was formed in 2000 when the former Township of Holland, Township of Sullivan and the Village of Chatsworth amalgamated. 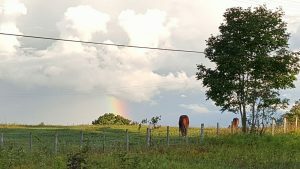 The Township of Chatsworth is situated just south of Owen Sound and is in the Centre of the scenic Grey County, just a short 2 hour drive from the GTA and other major cities. 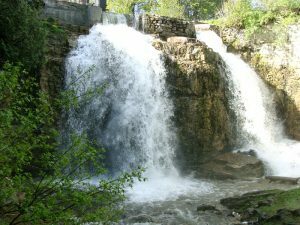 Chatsworth boasts of the beauty of many rivers and streams, rolling hills, forests, scenic falls, rocks, inland lakes and the Niagara Escarpment. Rural and rustic in nature, it is the home of some of the most photographic and perfect views of nature. When visiting Chatsworth you will experience an atmosphere that is beautiful, quiet and peaceful. With a strong emphasis on farming, Chatsworth is also home to a significant Amish community that brings with it an opportunity to step back in time. Visit the small hamlets and communities of Berkley, Chatsworth, Desboro, Holland Centre, Keady, Massie, Walters Falls or Williamsford and experience our great community spirit. Our active Communities offer various different opportunities to enjoy activities such as skating and hockey, baseball, soccer, curling, lawn bowling, and many different community events. There is always something for everyone. The Township of Chatsworth offers an abundance of opportunities for you to get back to nature. Hiking, snowmobiling, cross country skiing, ATVIng, swimming, boating, canoeing, hunting and fishing are all part of the natural retreat that is here just waiting to be experienced.